An ASUS ET Series All-in-One PC, which employs Waves MaxxAudio® Master processing. 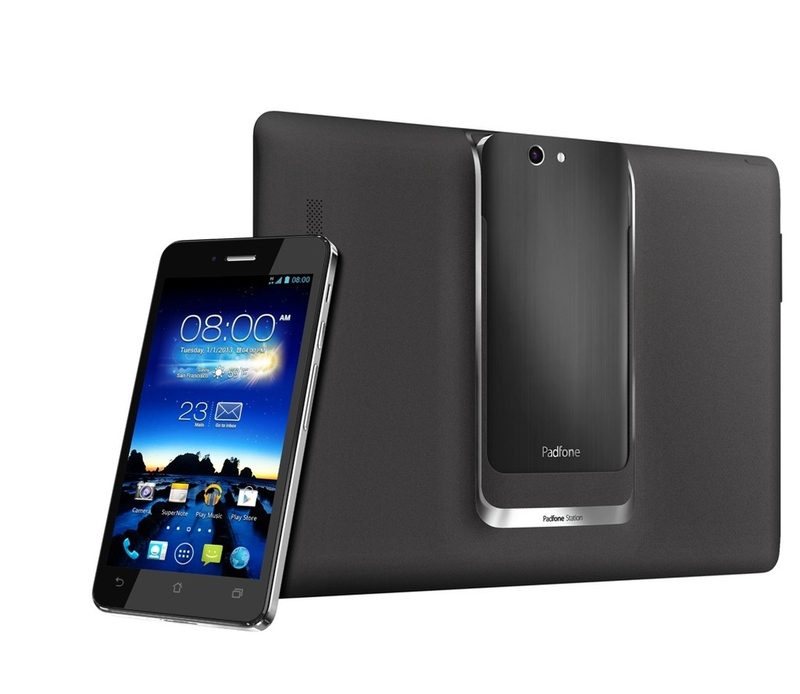 An ASUS PadFone Infinity, which employs Waves MaxxAudio® Master processing. An ASUS N Series N550 Laptop, which employs Waves MaxxAudio® Master processing. INTERNATIONAL CES, LAS VEGAS, NV, January 7, 2014 — ASUS, a leading enterprise in the new digital era, together with Waves, a leading provider of audio DSP for the professional and consumer markets, and recipient of a Technical GRAMMY® award, have recently announced an expanded relationship which will bring a new level of premium sound quality to ASUS’s consumer electronic product line. This agreement will incorporate Waves MaxxAudio® Master processing into all ASUS products that feature ASUS SonicMaster technology. As the driving engine of ASUS SonicMaster, MaxxAudio Master processing, with its superior performance characteristics, will enhance the clarity and depth of the user’s listening experience, whether enjoying a game, multimedia selection of music and movies, or for online communication purposes. 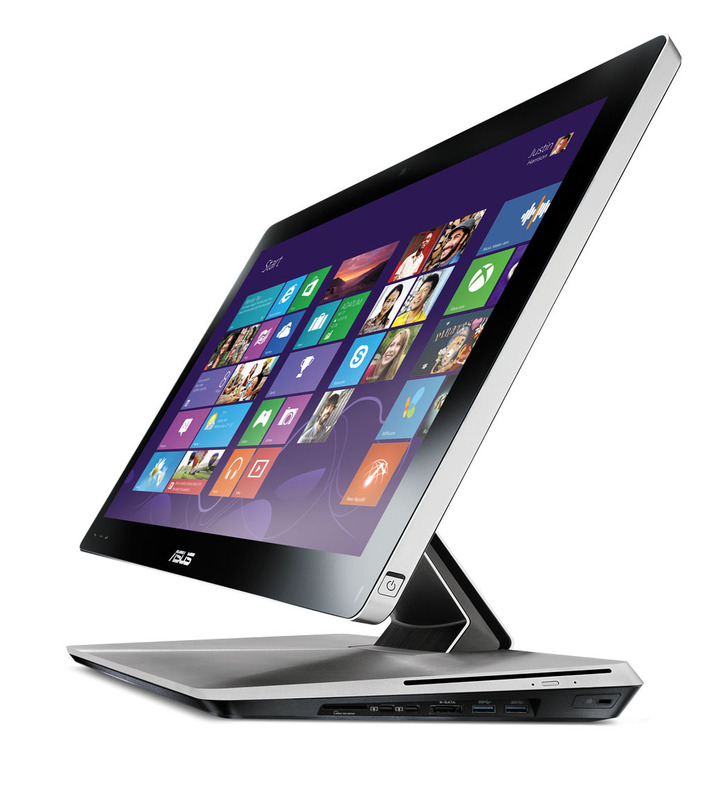 Photo caption 1: An ASUS ET Series All-in-One PC, which employs Waves MaxxAudio® Master processing. Photo caption 2: An ASUS PadFone Infinity, which employs Waves MaxxAudio® Master processing. 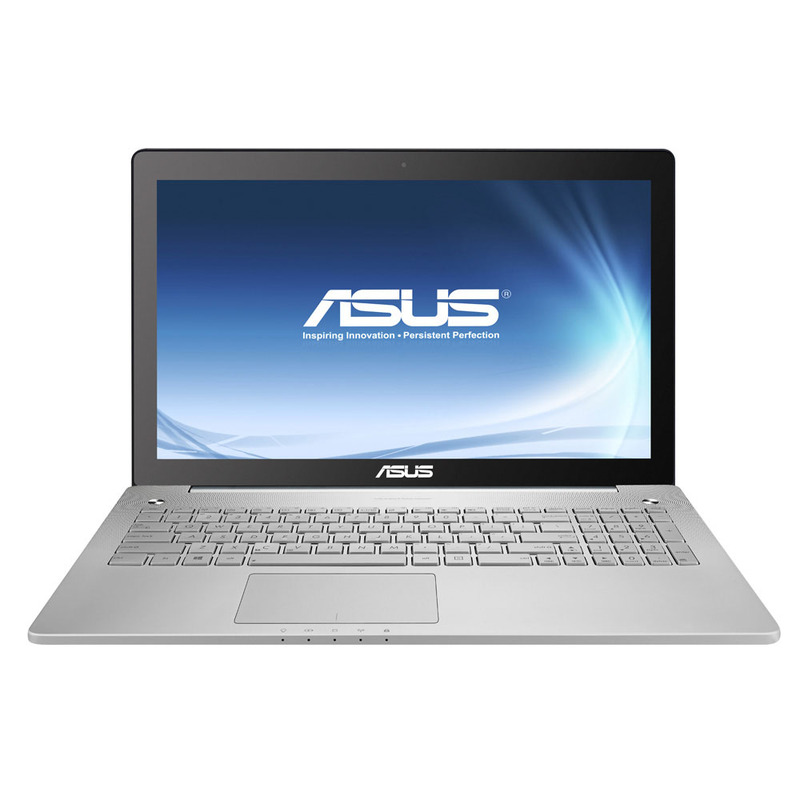 Photo caption 3: An ASUS N Series N550 Laptop, which employs Waves MaxxAudio® Master processing. Waves offers software and hardware solutions for the professional and broadcast markets. Additionally, Waves also offers semiconductor-with-embedded-software solutions under the Maxx brand for consumer electronics audio applications. Waves’ Maxx technologies dramatically enhance audio performance and are used by industry leaders such as DELL, ASUS, JVC, NEC and more. Waves Audio is exhibiting at LVH Suite 2610 at 2014 International CES in Las Vegas, NV.